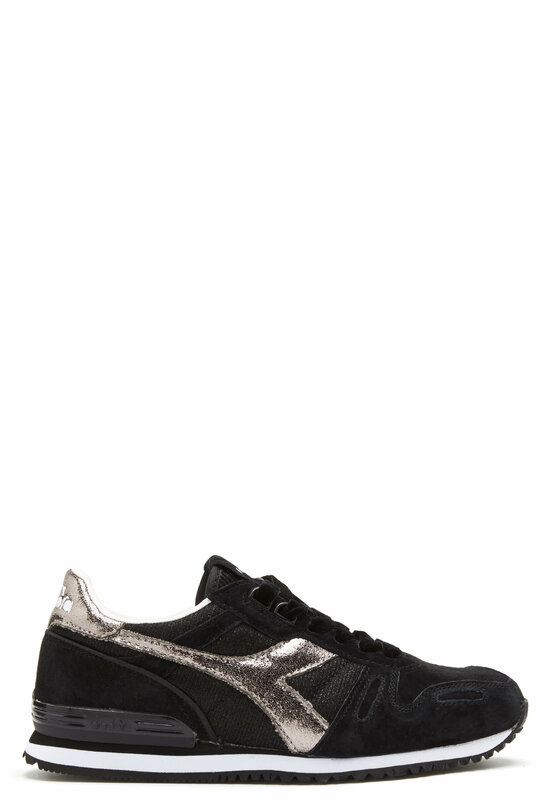 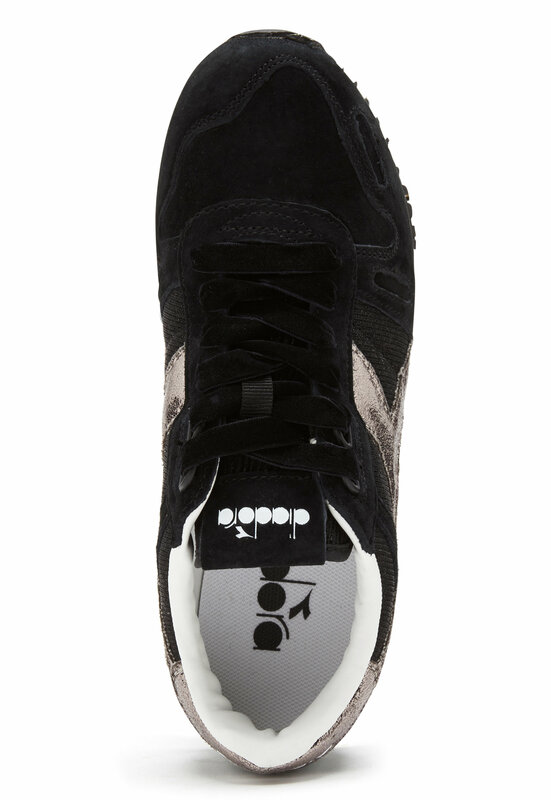 Gorgeous sneakers from DIADORA. 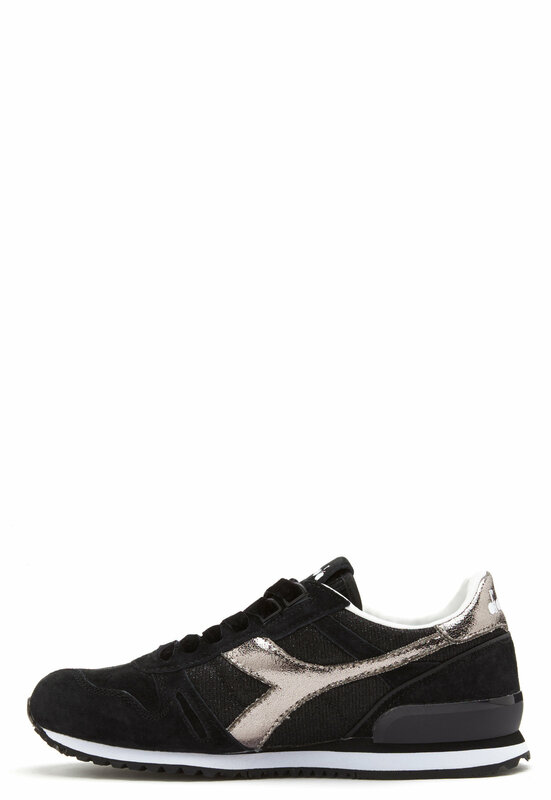 The shoes have a trendy design with pretty suede details, and are perfect for everyday wear. 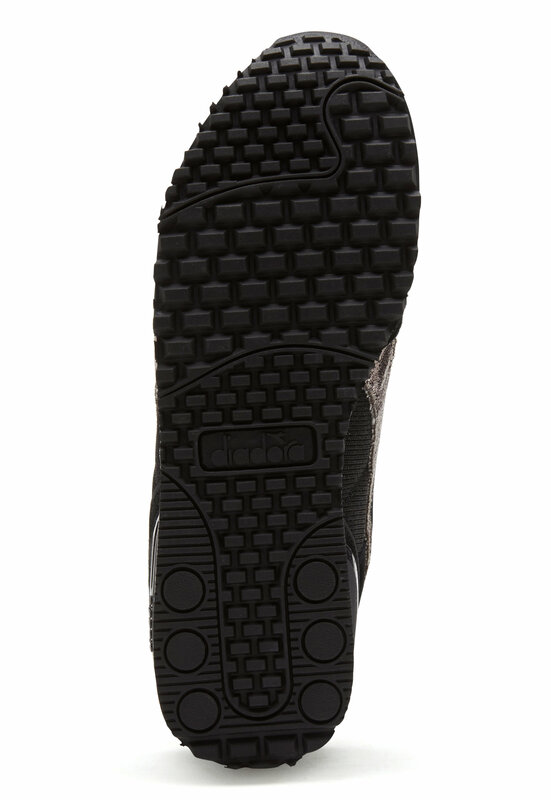 -Laces at the front - The shoes are decorated with the brand’s logo on the tongue and back Sole height: 3 cm.